Hunting in Canada: 5 Things You Must Know Before You Go! Rick Kennerknecht is a hunting, fishing, and travel consultant. 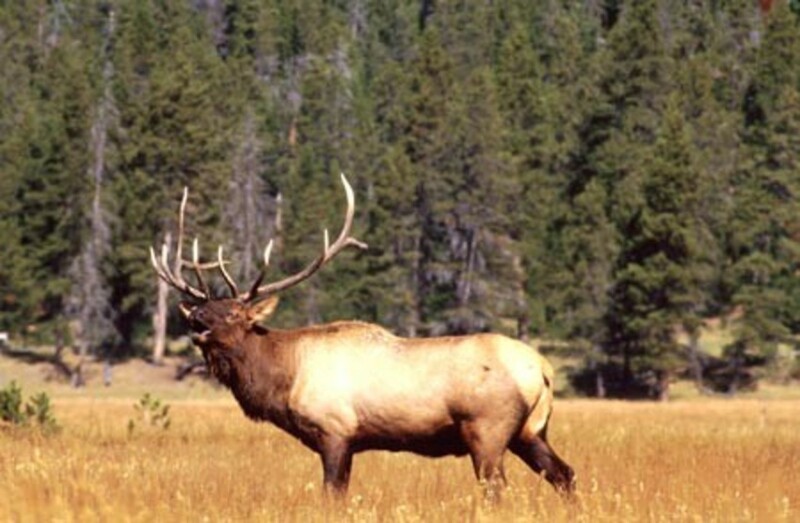 Every year, thousands of U.S. hunters head to Canada in pursuit of big game such as elk, deer, bear, caribou, moose and waterfowl. Canada has an abundance of resources that draw the hunters in hopes of fulfilling their trophy dreams and freezers. If you are taking your first Canada hunting trip, here are the Top 5 things you must know before you leave. 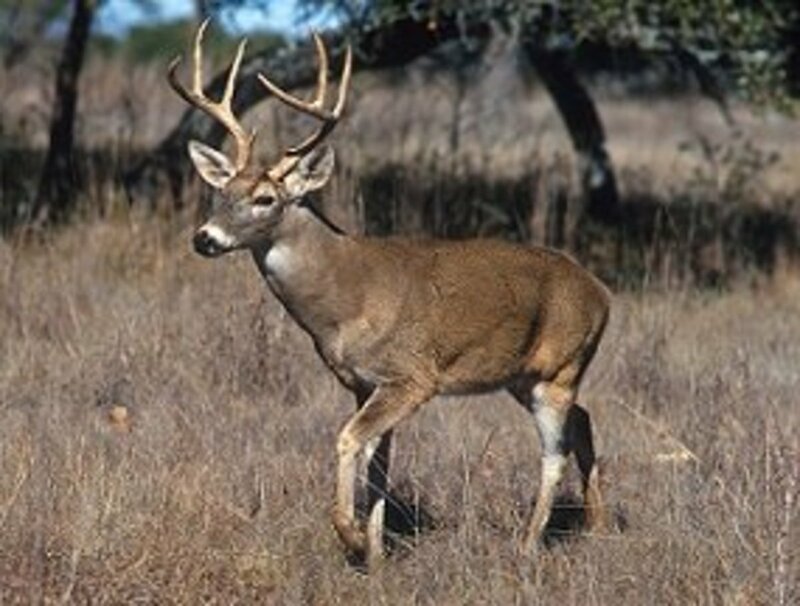 Please plan well ahead of time as some of these tasks require lead time and not adhering to this rules can ruin your Canada hunting trip and cost you in lost hunting, outfitter, hunting license and travel fees. A passport is required to enter Canada by car, sea or air. If you don’t have one, plan on getting one now, don’t wait. Normal lead time can be 6-8 weeks or more. You can get your U.S. Passport application online. If you are in a hurry, use an overnight carrier like FedEx and include a FedEx envelope for the return postage. This will save you about 2 weeks. You can also pay an expediting fee to speed up the process. If you just need to renew your passport, this can be done in a week using the FedEx example above. Renewals are also less expensive if you have your old passport. Make sure your passport has at least 6 months before expiration at the time you enter Canada. If it expires in less than 6 months from arrival date, renew your application. Make to color copies of your passport before you travel. 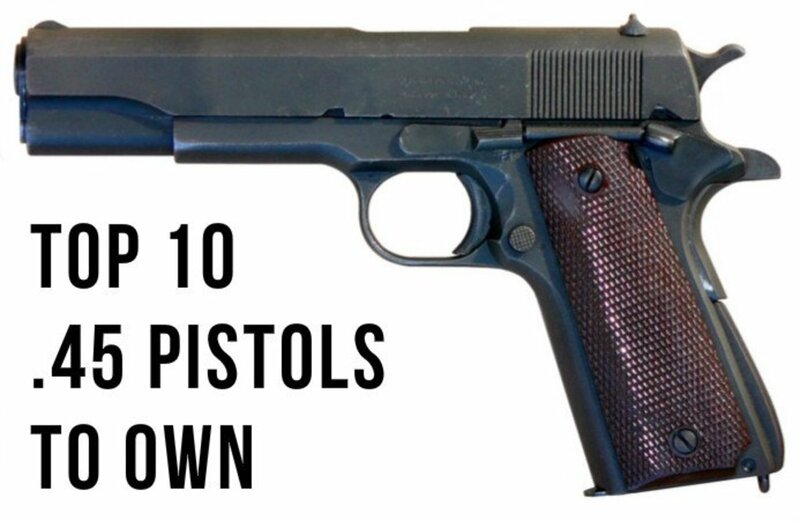 Carry one each in different luggage or firearms case in case you lose your original. This is only a back up precaution in case you lose your original passport. Always carry your original passport with you at all times when you travel internationally. This includes both Canada and Mexico. You will need to have a U.S. Customs form 4457 filled out by your local U.S. Customs office. Your local U.S. Customs office can usually be found in the local phonebook or at your Airport. The Form 4457 lists items of value as proof you owned them before you entered Canada. It is best to list your firearms, spotting scopes, riflescopes, video cameras, etc. This is usually any item of value that contains a serial number. Failure to obtain a completed U.S. Customs Form 4457 before you leave may end up costing you Duty (tax) at the Canadian Border as you enter back into the United States. The customs agent may think you bought your hunting equipment in Canada and therefore charge you duty. A completed Form 4457 must be stamped with the official customs seal and signed by you before you enter Canada. Keep this form after your trip as it has no expiration date and can be used for future international hunting travel. Remember you may need to update the form if you add a new firearm or optics. If you don’t have a local customs agent in your town, you may fill out an online form and the Customs Agent will send you the Form 4457 right to your mailbox. There is no charge for this service. Remember to make 2 extra copies of your Form 4457 and keep them with your extra passport copies (see #1). Hunters must fill out the Non-Resident Firearm Declaration Form 909 before you leave for Canada. Don’t try to fill it out at the border, this will upset the Canadian Customs officials and will delay your trip. Fill out this form online and then print 3 copies. Double check your firearms details, especially the serial number, before you hit the print button. Do not sign this form until you are at the border and the officials there ask you to sign it. You will need to present the form with your passport. There is a fee for the permit and it is around CAN$25. You must pay for your permit in Canadian dollars or by MasterCard, Visa or American Express. Canadian Customs does not accept U.S. Currency. Remember to always carry your firearms permit and identification while you are hunting. Do not bring in any handguns on your trip. 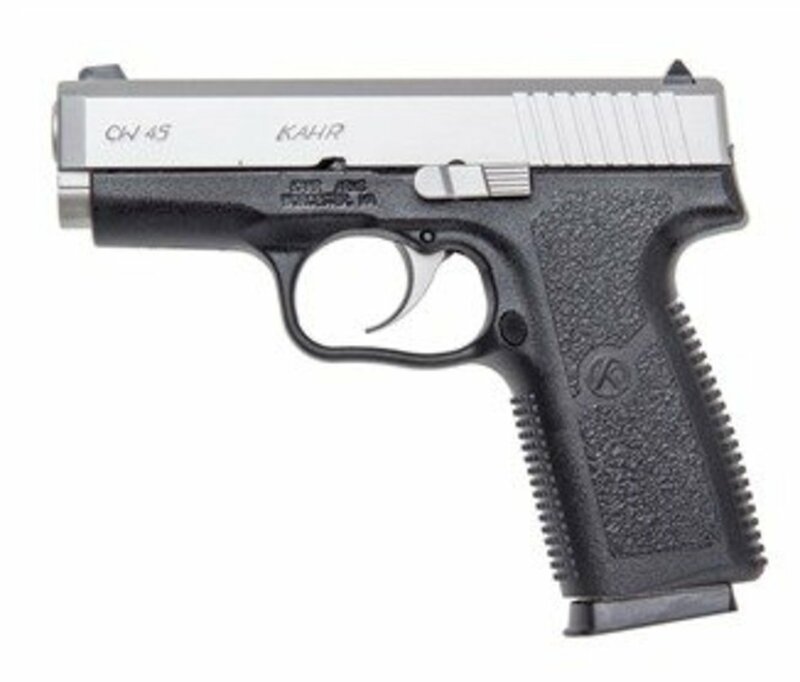 Handguns are prohibited in Canada. To obtain your firearms application, go to the official Canadian Firearms Program page, select your language, click the search button, enter “CAFC 909” into the search box and click search. The application will come up in the search results and is in a .pdf format. You may be denied admission to Canada if you have any of the following convictions on your record. Members of Inadmissible Classes include those who have been convicted of MINOR OFFENCES (including shoplifting, theft, assault, dangerous driving, unauthorized possession of a firearm, possession of illegal substances, etc. ), or of INDICTABLE CRIMINAL OFFENCES (including assault with a deadly weapon, manslaughter, etc.). As well, those who have been convicted of DRIVING WHILE INTOXICATED (DWI) are considered Members of an Inadmissible Class. Driving while under the influence of alcohol is regarded as an extremely serious offence in Canada. Those who have received TRAFFIC VIOLATIONS (including parking/speeding tickets, etc.) and other minor violations (i.e. littering, etc.) most likely will NOT be prohibited from entering Canada. Similarly, those who have JUVENILE CONVICTIONS (convictions for crimes committed while under age 18) most likely will NOT be prohibited from entering Canada unless they could have been tried as an adult for their offences. Make sure you or anyone in your hunting group traveling with you does not fall into this category as they will be turned away at the border. This can cause much concern if you are flying or driving a long distance with a group of your hunting friends. They may just leave you on your own to get back home or it will ruin their vacation if they have to drive you back home. Most Canadian outfitters will not refund any deposits or fees paid if a hunting client is denied admission to Canada. This can add up to thousands of dollars in lost funds. There are 3 different ways to get your coveted hunting trophies back from Canada into the United States. You can (a) bring them back with you by car or airplane, (b) you can have the cape, rug and/or antlers/horns shipped or (c) you can have the trophy taxidermy mounted and shipped back to you. The most economical of the 3 is to (a) bring back the raw cape, rug and/or antlers/horns home with you. We will first start with (a). To bring back the raw cape, rug and/or antlers/horns home with you, you will need to fill out U.S. Fish & Wildlife Form 3-177-1. This form appoints you as the owner/broker of the animal parts you will be importing from Canada into the United States. I highly recommend filling out this form before your hunt, just as you would fill out #3 above, the Non-Resident Firearm Declaration Form 909. If you use a hunting consultant, they should fill this out for you. 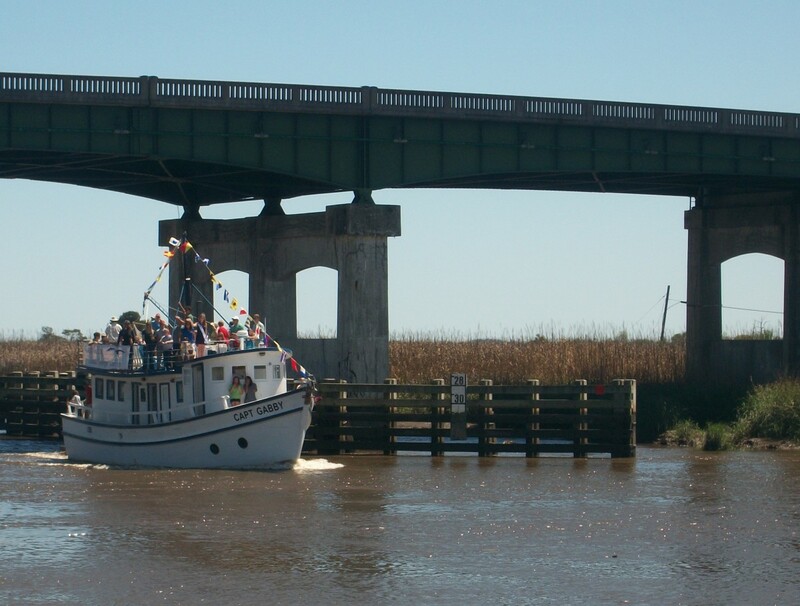 If you booked your trip direct with the Outfitter, you will need to fill it out yourself. This form can be a little tricky and will require some research as you will be required to list the common name of the animal you are importing as well as the scientific name. This form can save you an hour at customs if you have it filled out before the trip. It will also make the U.S. Fish & Wildlife officer’s life much easier and he will appreciate that. Remember to present your Canadian Hunting License and tags with this form to prove that the trophy was taken legally. Find this application and instructions on how to fill it out at (type 3-177 into the search box). The form is in a pdf format. The second way (b) to bring back your raw trophies is to have them shipped to you. To do this, you will incur many fees and delays and it can be quite expensive. First, your Canadian outfitter will have to your cape, rug and/or antlers/horns to a taxidermist who will flesh and salt the hide and boil off any flesh from the skull. There are fees and delays for this. Then the taxidermist will have to build a crate around your prepared hunting trophy. There is a fee for this. Then an export permit must be filed in Canada to export the hunting trophies to the United States. There are fees and delays and shipping charges here. The hunting trophy must be shipped to a USDA Port of Entry and received by a US Brokerage Company and inspected by the U.S. Wildlife Department to make sure the contents and the export paperwork match and that the hunting trophy may legally be imported into the United States. Of course there are brokerage fees, inspection fees, import fees, storage fees, etc. Once the hunting trophy clears the US Port of entry, it must be shipped to a USDA Certified Taxidermist (more shipping fees). Process (b) can take up to 6 months and cost upwards of $750 or more depending on how many trophies you are importing. Process (c) is to have your hunting trophy taxidermy mounted in Canada. This entails you trusting the outfitter to choose the taxidermist for you. 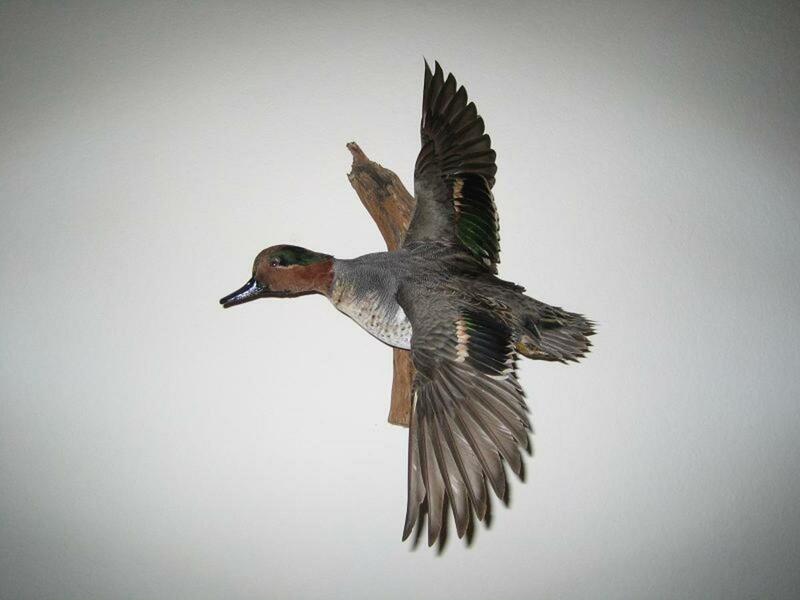 You will not have to run the taxidermy trophy thru Process (b) but you will have to pay shipping and customs fees. 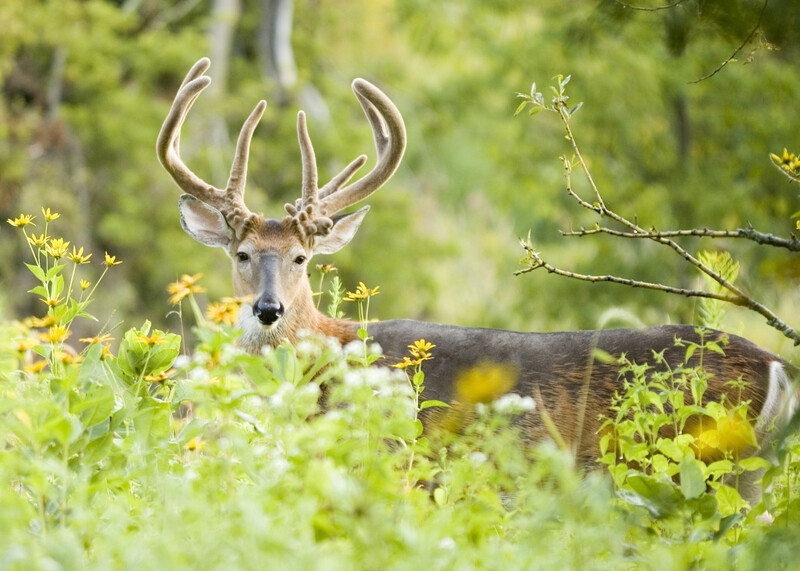 Ask your Outfitter about pricing before your hunt and check the exchange rate. It will probably be less expensive to have your hunting trophy taxidermy mounted in your own hometown. Well, there you have it. 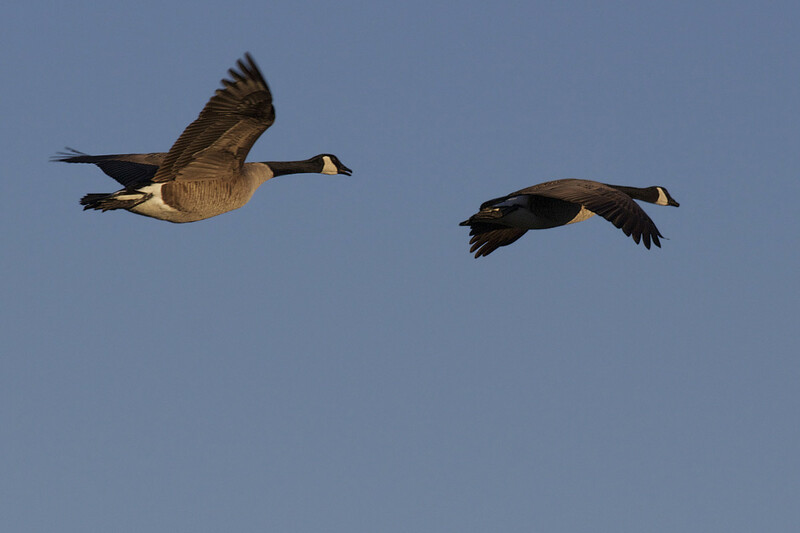 The Top 5 Things you need to know before you go hunting in Canada. Follow this advice and your trip will go a lot smoother. Be prepared and do all of your homework well before you leave. A good Hunting Consultant can walk you thru this process or may even do several of these steps for you. Then all you will need is a little luck in the field! Great article! There were a few things I didn't know. Thanks for taking the time to enlighten us lower 48'ers.